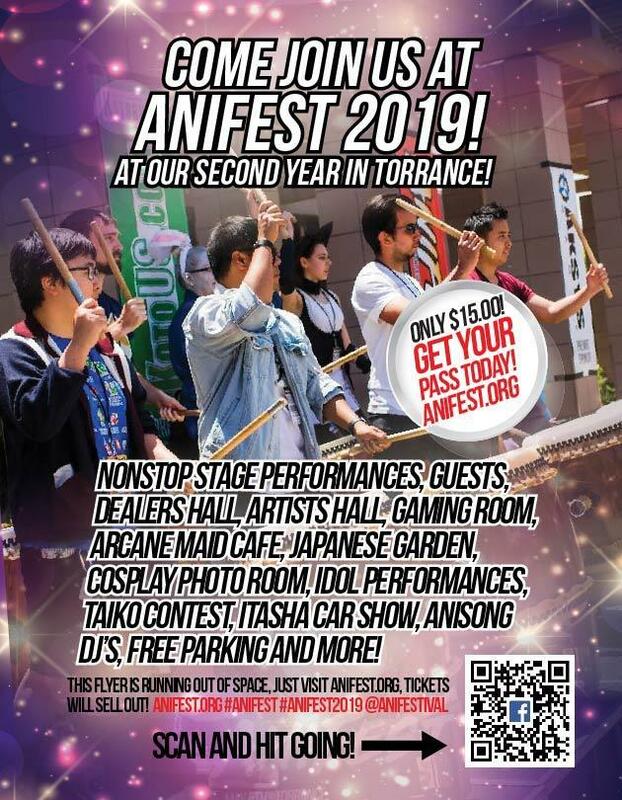 We at AniFest believe in promoting on your behalf, but we also need your help promoting AniFest! By sharing, engaging, linking back, and creating posts, we can all bring success to the event. Please use our handy marketing page for all the information, media, logos, and social links you need to help promote our event. 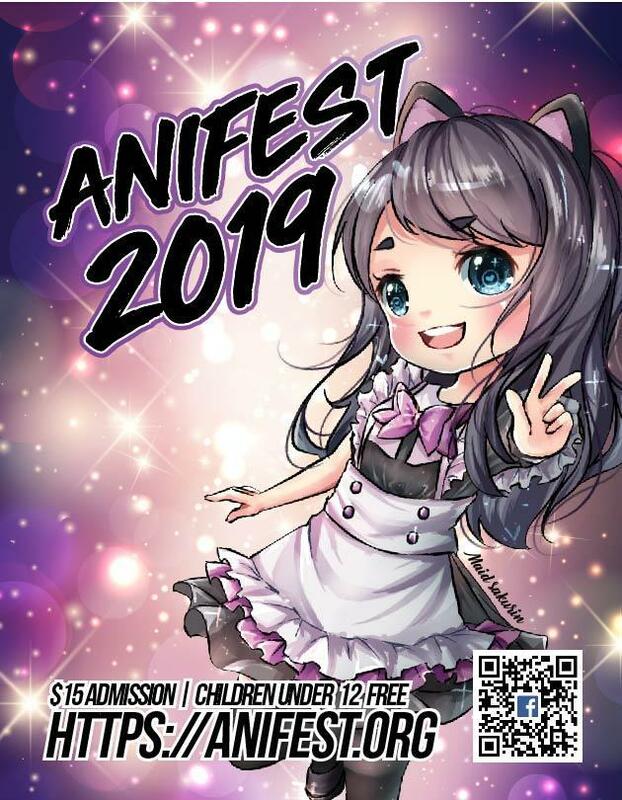 Thank you for being a part of AniFest! In 2017, a group of convention enthusiasts created an online group on Facebook to build a community and encourage collaboration in a fun environment. With each passing event, the group grew larger and the aspirations of hosting a large festival became possible.